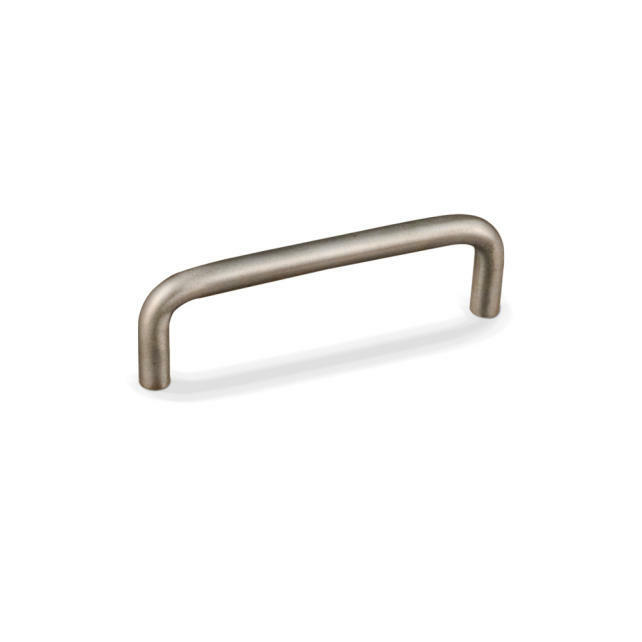 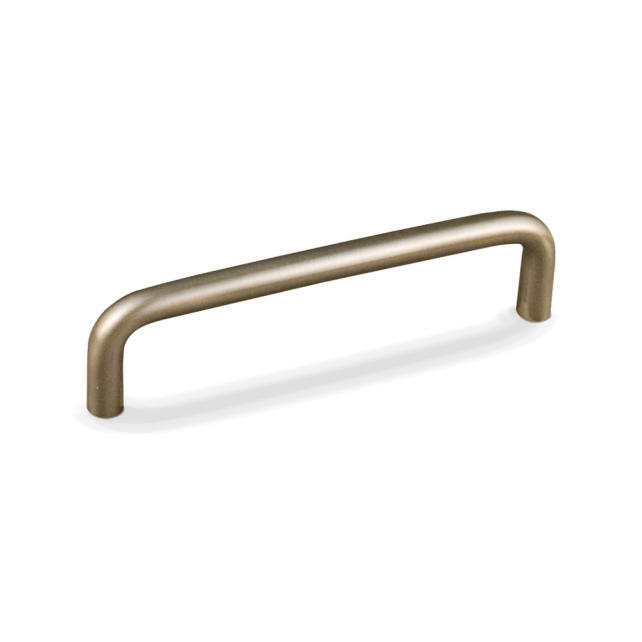 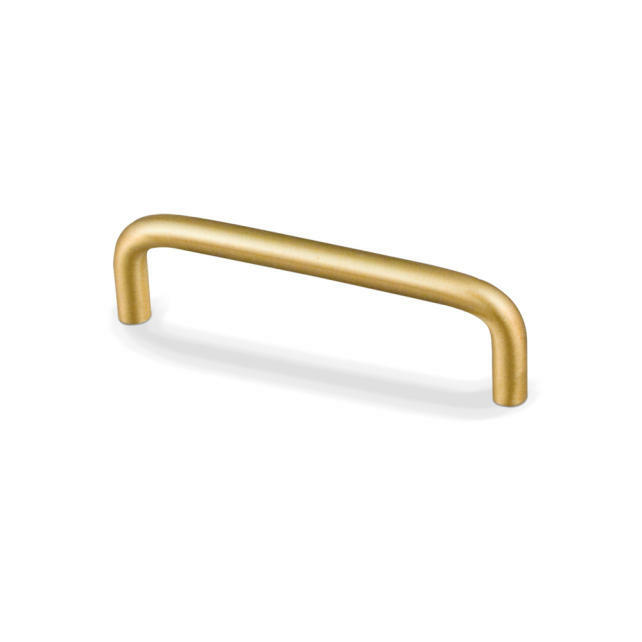 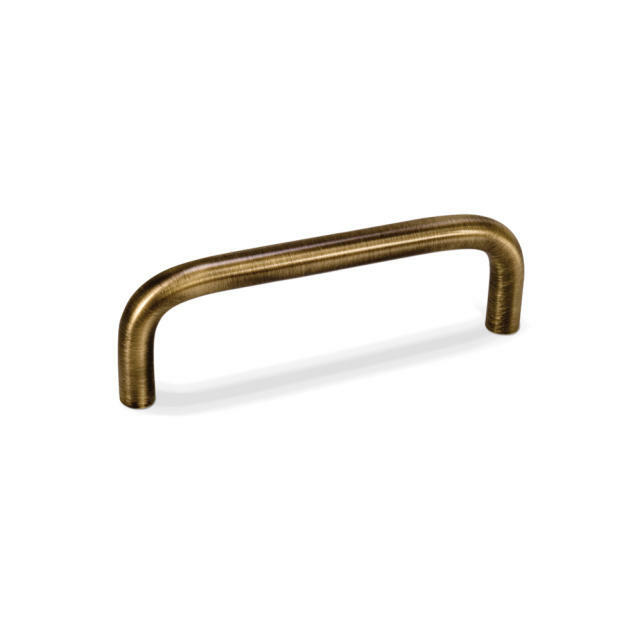 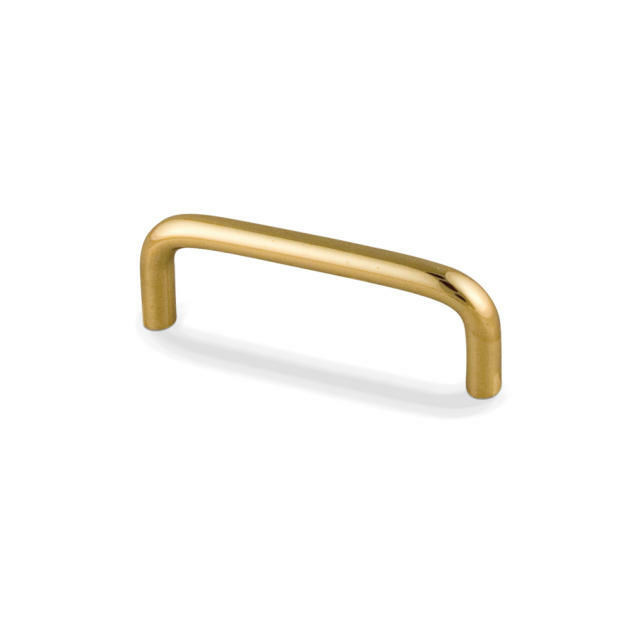 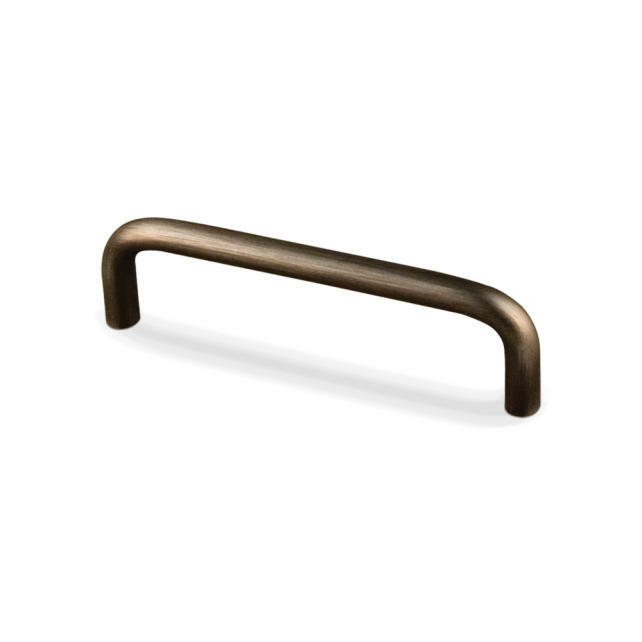 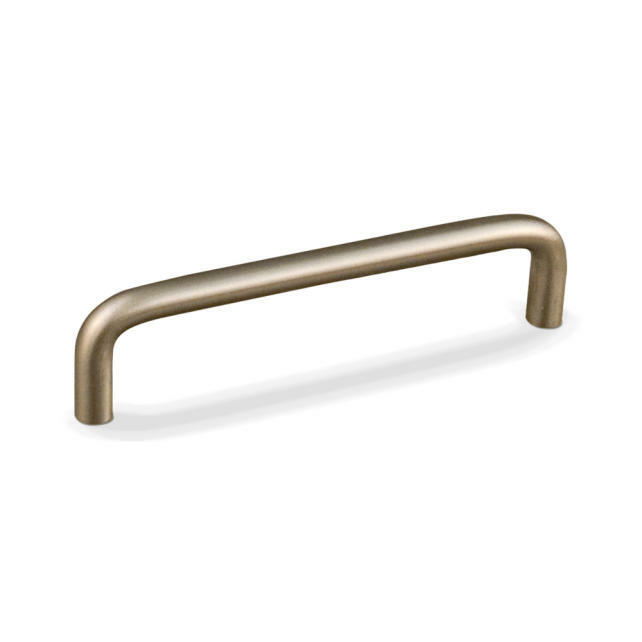 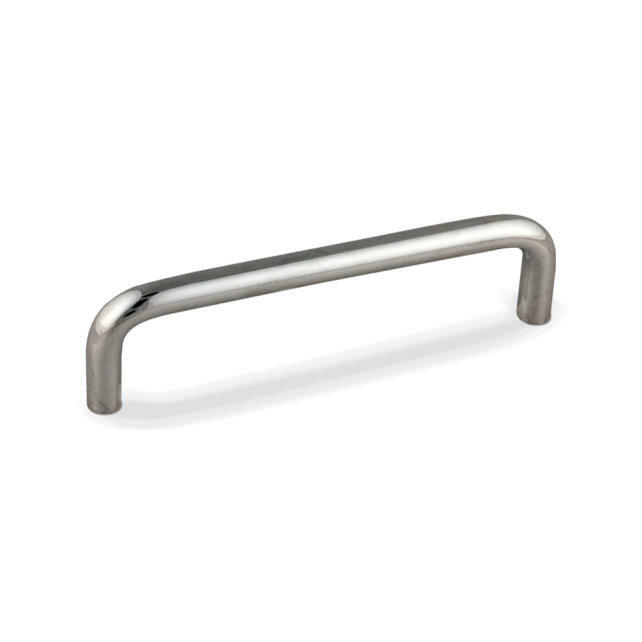 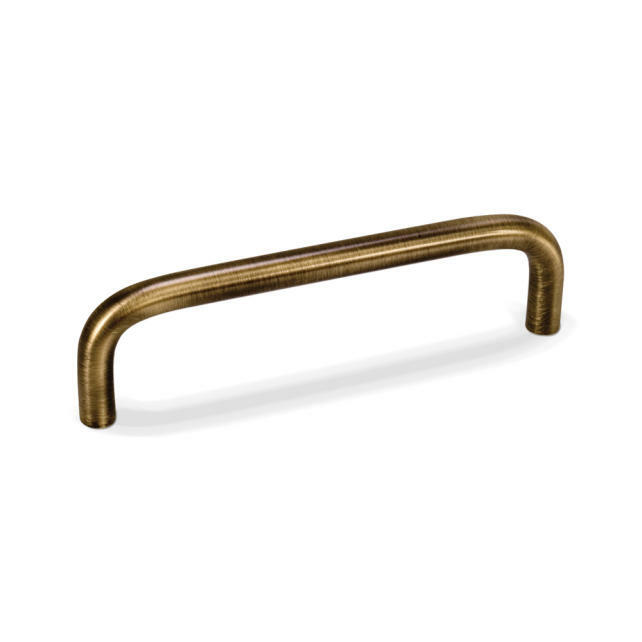 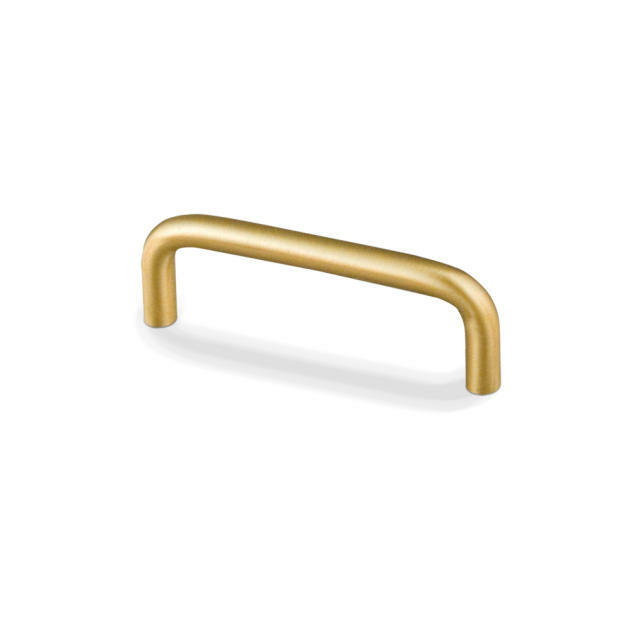 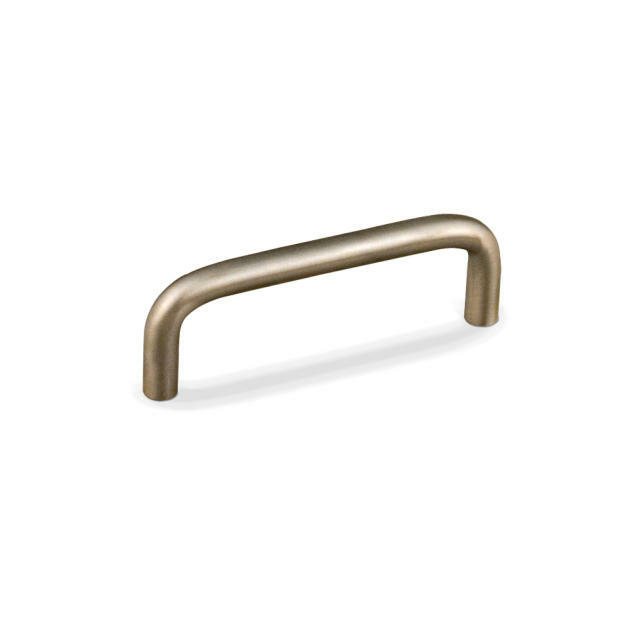 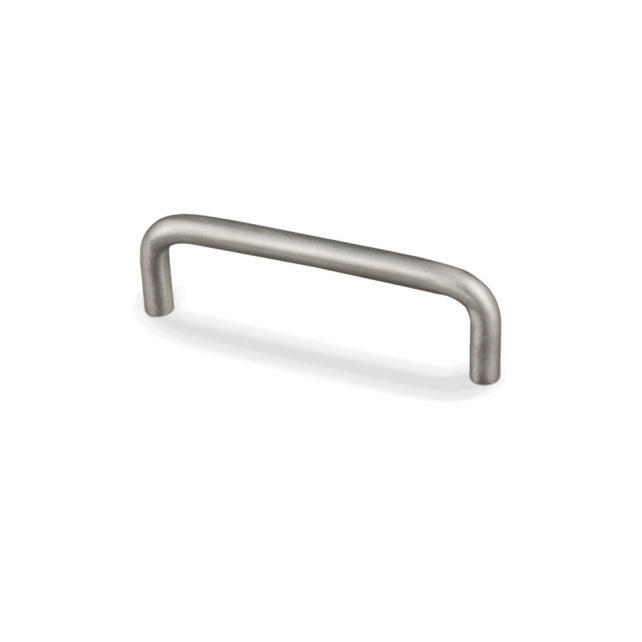 4-5/16" Overall Length Solid Brass Wire Cabinet Pull. Holes are 4" center-to-center. Packaged with two 8/32" x 1" screws.